Ask if I am such a bad person? Do I deserve the thrust of your mistrust? Is it you who understands me in this world? Do you know the woman who breathes in me? and I hear the voice of her breath. You are the arms of tolerance. talk on behalf of absent voices. understand you well in this world. I understand the woman who breathes in me. “You deserve love,” she says. I love listening to your heart so very much. Thank you, N. This is beautiful and so touches me. Thank you for your beautiful poem. It speaks deeply to me. I think it will speak to many women regardless of the country they live in. Thank you for writing. We read this poem out loud in a women’s writing workshop in the county prison work release center. It touched our hearts when we considered the last time we talked and listened to our hearts. Then the women wrote poems of their own and talked to their own hearts. Thank you for inspiring us. I am completely at a loss of words about how beautiful and emotional this poem is. It is a sorrowful story , which is written clearly with a lot of emotion put into it. 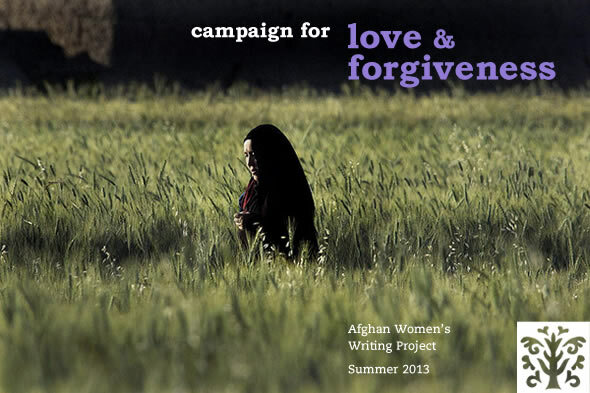 A story about how women in Afghanistan have to be the strongest, and the words are so powerful with so much meaning and it makes you really think about women in a different perspective.